100% nonwool and vegan tuxedo pants. Matching vegan tuxedo jackets and non silk bowties are available. 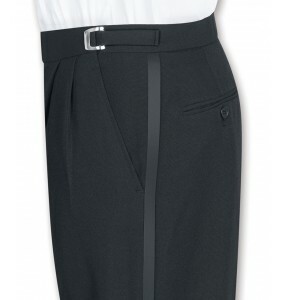 Free shipping and 365-day returns from the #1 vegan formal wear and career apparel provider! 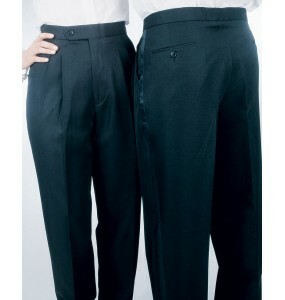 100% vegan tuxedo pants. 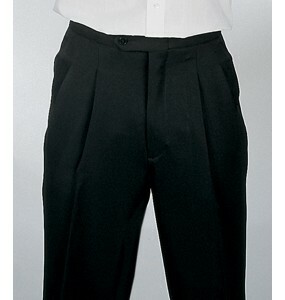 Made of a unique 100% woven polyester fabric, these tuxedo pants look,..
100% vegan tuxedo pants with adjustable waist sliding-buckle closure. Made of a unique 100% woven po..